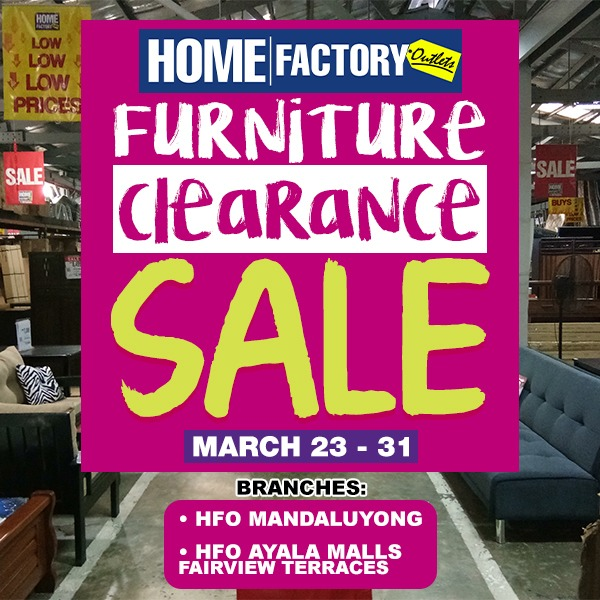 Bring lasting comfort and style into your home with Home Factory Outlets Furniture Clearance Sale! The sun’s out and the humidity is unmistakable. 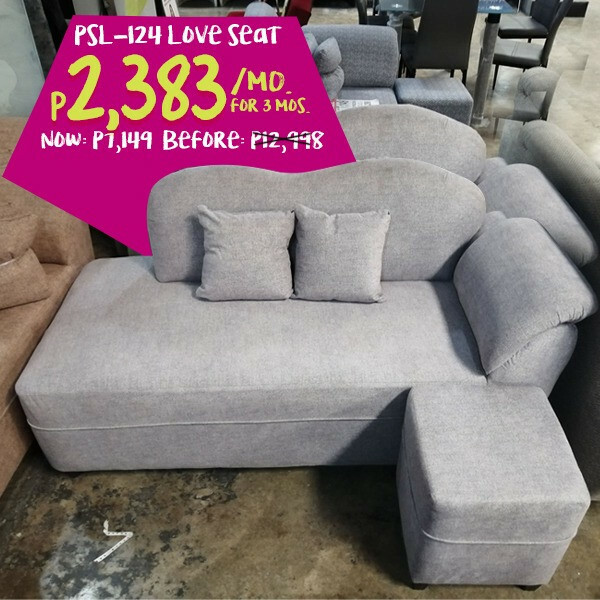 And while it’s undeniably fun to frolic under the sun or by the beach, some of us still opt to stay at home and cozy up in their private space with family and friends. If you are looking to refresh your home on a budget, you are in luck! 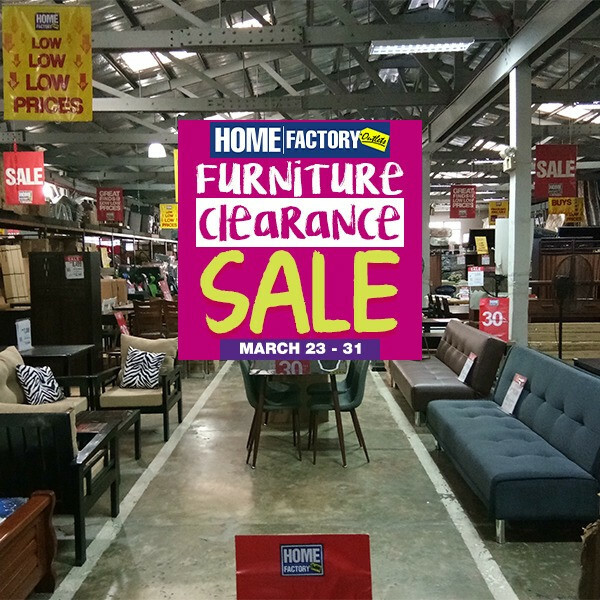 The Home Factory Outlets Furniture Clearance Sale is happening from March 23 until 31, 2019. 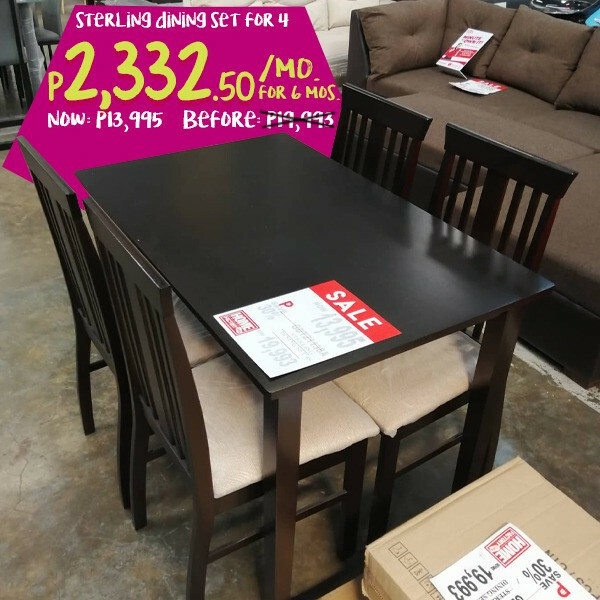 Whether you are enjoying the warmth of the summer sun, watching the kiddos play, or hosting a party for friends, Home Factory Outlets Store has all the quality furniture you need. 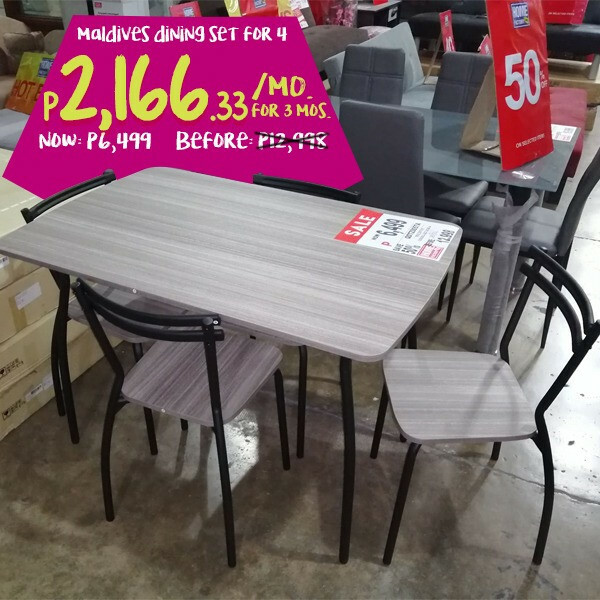 Grab the most exciting home furnishings at very low prices. Fri: 11:00 am to 10:00 pm. 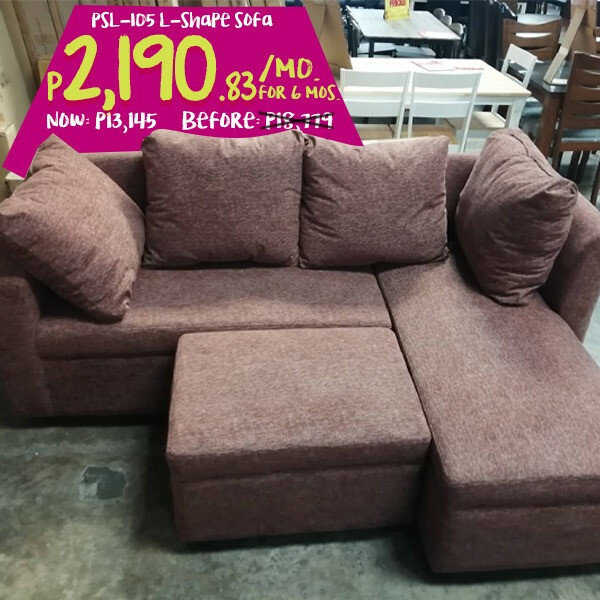 #14 Williams St., Brgy. Highway Hills, Mandaluyong City. 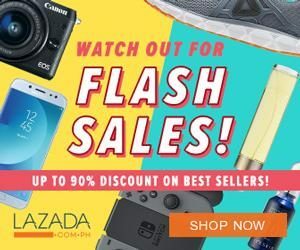 Visit their Facebook Page for more information and updates.